Exeter Writers: Our Jo shows Hidden Depths! 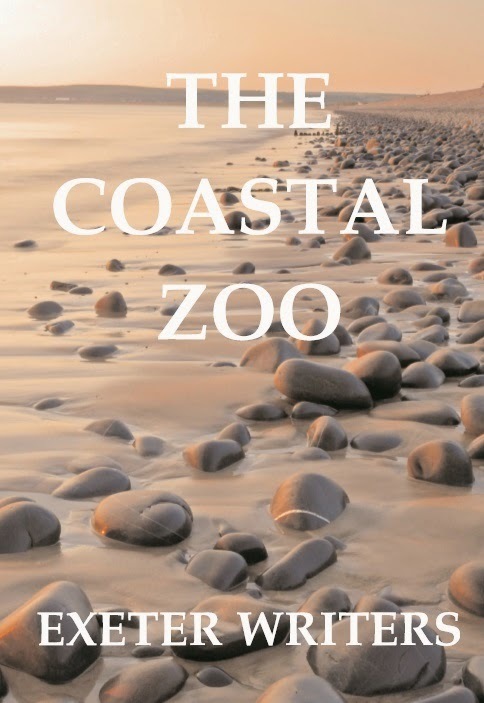 Congratulations to Exeter Writer, Jo Cole, who has her first (with many more to come!) story published in August's Woman's Weekly Fiction magazine! Follow Jo's heroine, Nancy, as the discovery of a little box of letters buried on Dartmoor proves the beginning of a lifesaving friendship.